UPDATED: Nexus 9 link added. 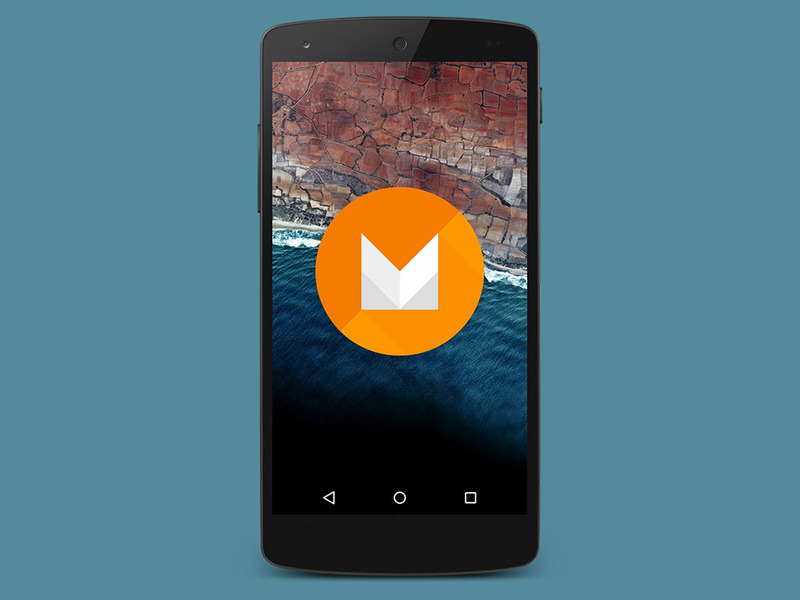 Now that the Android M Preview 2 is out, and Google has confirmed that they are sending these out over-the-air (OTA) for those already on Preview 1 who don’t want to flash factory images, we thought we may as well capture the .zip files for those interested. We will update the list as we have more. Nexus 5: Cheers Samuel, Scott and Andreas!